Denise: We bought an Instant Pot. 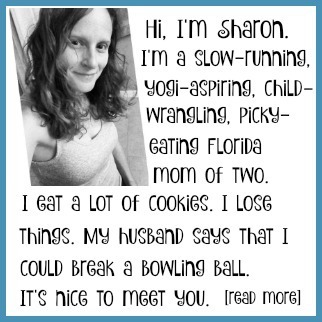 Sharon: What’s an Instant Pot? Denise: It’s like a crock pot but way better. Denise: You put all your ingredients in a pot, cook it for 20 minutes, and you’re done. I made chicken in it the other night and it was delicious. A kitchen tool with a “cult following?” Whoa. Okay, so what exactly is this thing, anyway? It’s a programmable pressure cooker – sounds simple enough, right? According to the official website, the Instant Pot can replace your pressure cooker, slow cooker, rice cooker, sauté pan, steamer, yogurt maker, and stockpot warmer. It also speeds up cooking by as much as 6 times while using up to 70% less energy. So last August we took the plunge. We purchased the Instant Pot 6-in-1 Programmable Pressure Cooker, 6-Quart 1000-Watt. We paid $69.99. This model is currently listed on Amazon for $119, but the newer model (version 3) is $79.99. 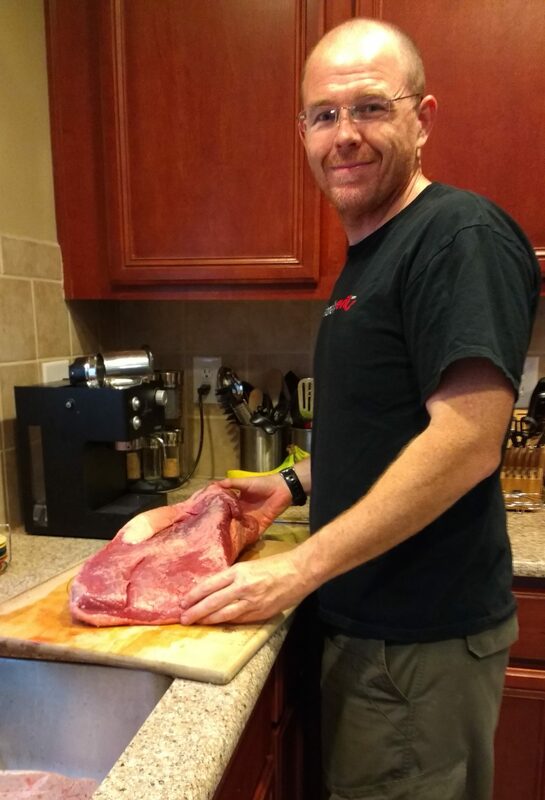 So far we’ve used it to cook shredded chicken, pot roast, chili, beef for fajitas, and tonight we’re cooking a brisket in it. According to my husband, the Instant Pot is easy to use and “foolproof” (more on that in a minute). 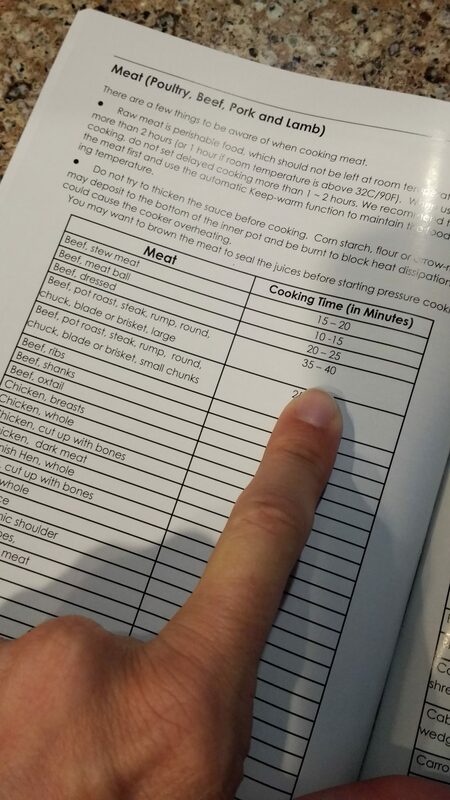 It comes with an instruction manual that includes cooking times for loads of foods. Everything is done in one pot, from sauteing veggies to browning meat to cooking a stew – so cleanup is relatively easy. And so far, everything we’ve made in it has turned out really, really good. Or more accurately, what I don’t love about it – my husband thinks it’s fantastic. And while I certainly see its potential, it still scares me a little. Even though it comes with “10 proven safety mechanisms,” if anyone could find a way to make this thing blow up their kitchen, it would be me. So the truth is that I only use it when my husband is around. For weekday cooking, I still use my good, old-fashioned crock pot. 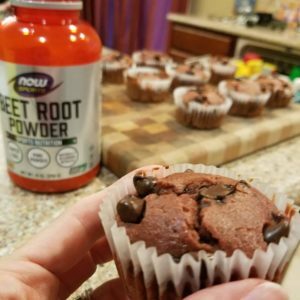 Trying to clean up your diet? The Instant Pot might be just the thing for you. It’s a great way to cook your favorite veggies & other wholesome foods. And with easy, at-home meals at your fingertips, you’re almost guaranteed to eat out less often. Recipes are super easy to find, especially with the growing online community of fans & aficionados. But is it life-changing? Nah. We like having one, but we could live without it. p.s. 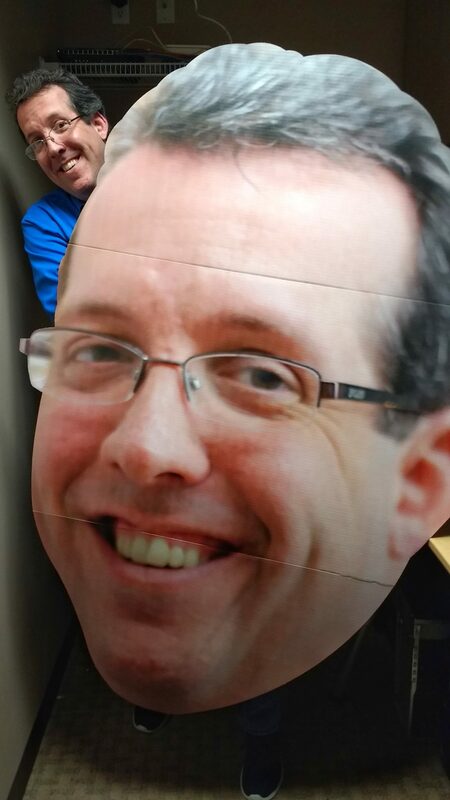 We heart Kevin. He’s magical AND wicked smart. We ave had one for about 6 months and haven’t had the courage to try it. I guess if Victor can do it I can, I’ll try it this weekend and let you know how it went. I tried it once since we posted this, and it was only a semi-success. I’m still not convinced that it’s better than my crock pot. Please do let us know how it goes! 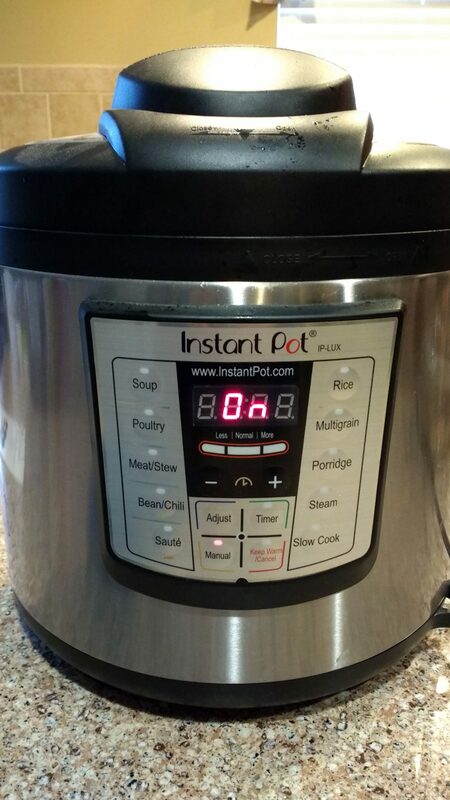 I’ve been very curious about the Instant Pot, a couple of my friends have it and they say it’s fantastic. But I’m still on the fence mainly because I can’t quite wrap my head around getting a dish done in under 15 minutes! I’m not convinced, but I seem to be in the minority. There are so many buttons & settings on it! My crock pot has 4: High, Low, Serve, and Off. I’m a mess in the kitchen – I need things to be as simple as possible. We bought ours at Costco and use it at least twice a week.